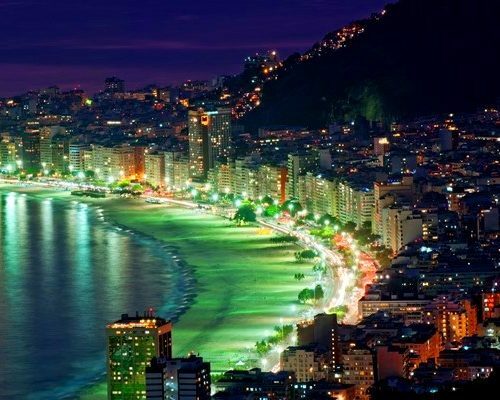 This trip will take you to Rio de Janeiro – one of the most stunning places in the world and the nearby lively peninsula of Búzios. 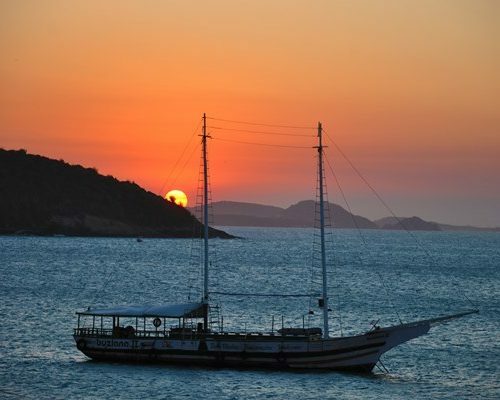 Plentiful beaches, dramatic mountains, samba and bossa nova background rhythms will make you fall in love with this Rio and Búzios. In Rio the nature of mountainous backstages and beautiful sandy beaches collides with a thrumming metropolis of skyscrapers and shanty towns creating a unique atmosphere. 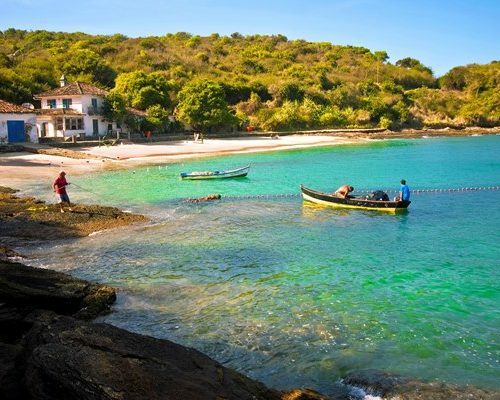 In the rustic Búzios more than 20 magnificent beaches with crystal-clear water contrast with the wonderful landscape and exotic vegetation. A harmonious trip suitable for both families and couples. 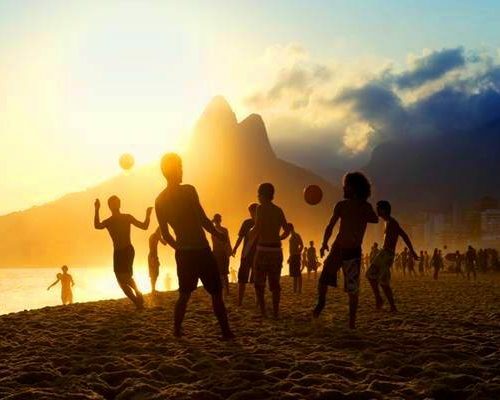 Today you will arrive in Rio and you will be transferred to your hotel. Enjoy the rest of the day at leisure in the Marvelous City. 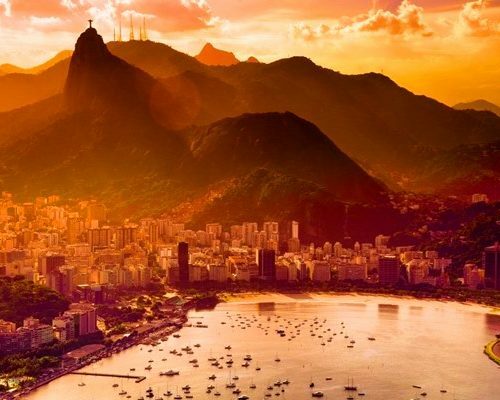 Although the majority of hotels in Rio are usually skyscrapers rather than small Brazilian pousadas, we feel that being in the right location is key to any trip to Rio. 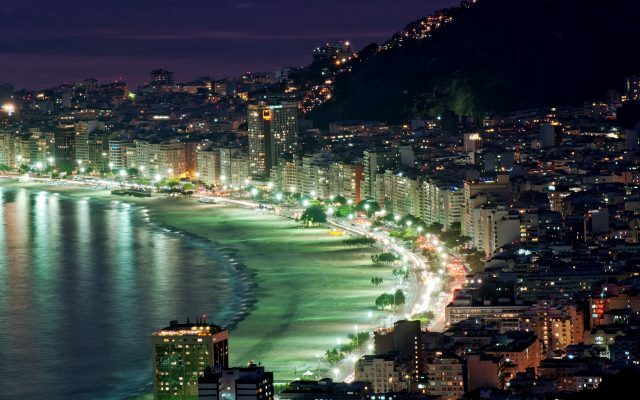 Therefore we recommend to be based in Copacabana or Ipanema. 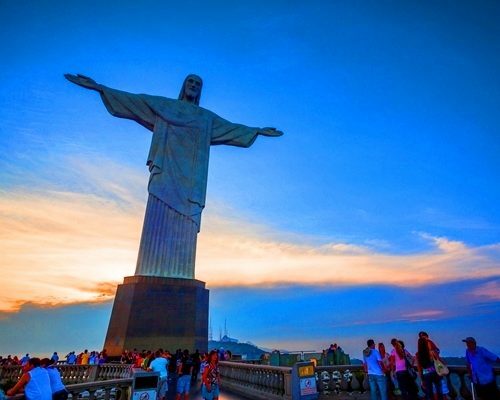 Today prepare for a private half day tour to Corcovado (6h) to see the statue of Christ the Redeemer, 710 m above the sea level. This tour begins at Cosme Velho neighborhood, from where the cog train starts the trip up to the statue, through the Tijuca Forest. 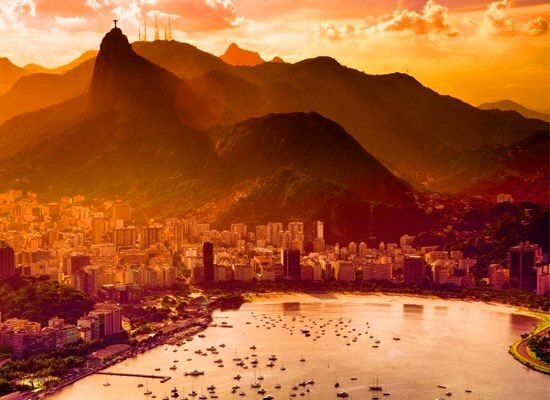 Enjoy the extraordinary panoramic view of Rio, the Sugar Loaf, the Guanabara Bay, the beaches of Southern Zone and the Rodrigo de Freitas Lagoon. Afternoon at leisure. Today discover the city of Rio de Janeiro (6h). This is an unusual walking tour through the narrow streets in downtown Rio, including many interesting points such as Candelaria church, Praça XV Square, the “Travessa do Mercado” Alley, Paço Imperial, Casa França-Brasil, Ouvidor Street and Gonçalves Dias Street, where the traditional Confeitaria Colombo bakery is located. 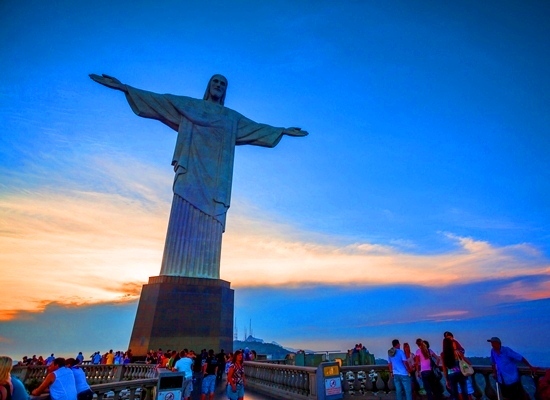 The hiking continues down to Uruguaiana Street, Carioca Square and the visit at Carmo church. 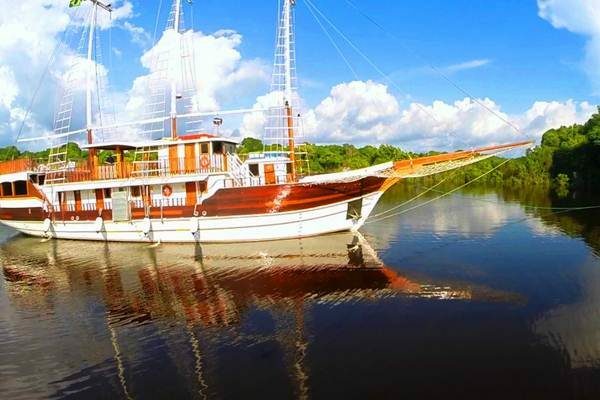 Today you will be transferred to Buzios (approx. 3h drive). Originally settled by European pirates Búzios prospered and became a picturesque upscale beach destination, famous for its unique combination of rustic charm, architectural harmony, incredible beauty and sophisticated boutiques and restaurants. 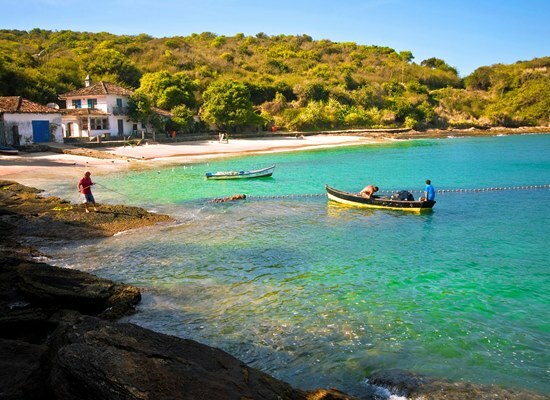 Enjoy these days on the beaches of Buzios. 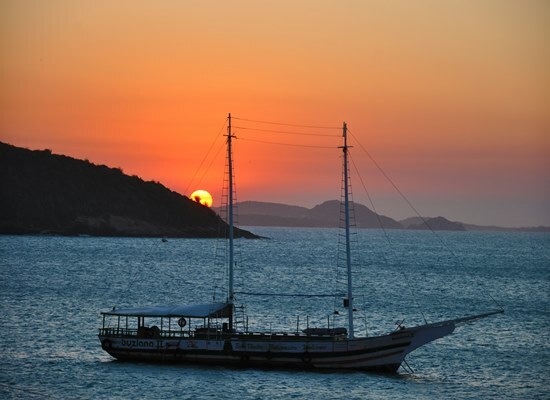 There are plenty of optional tours to choose from, like Trolley City Tour – a panoramic tour passing by 12 beaches and 2 viewpoints, including some hidden spots in town, or the Schooner boat tour – a traditional boat cruise passing by 12 beaches and 2 islands in the North of Búzios, with 3 stops for swim at Joao Fernandes beach, Feia Island and Tartaruguinha beach. The departure is flexible. 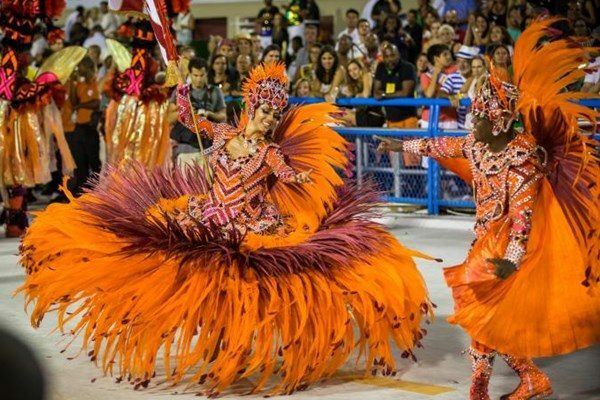 You will be transferred back to Rio to either continue your journey in Brazil or take your international flight. If you would like to choose a more rustic beach extension from Rio rather than Búzios you can have the option to go south, to Ilha Grande. International flights are not included. You can get return international flights from £700 per person (depending on the connections and airport combination). Do ask us for advice. Alternatively we can book the flights for you but a booking fee may apply.